Borjan is one of the most famous footwear brands in Pakistan. Recently, the latest Eid footwear and handbag collection for women 2017 has been launched by the brand. There is a huge variety of casual and formal footwear in this new collection by Borjan. 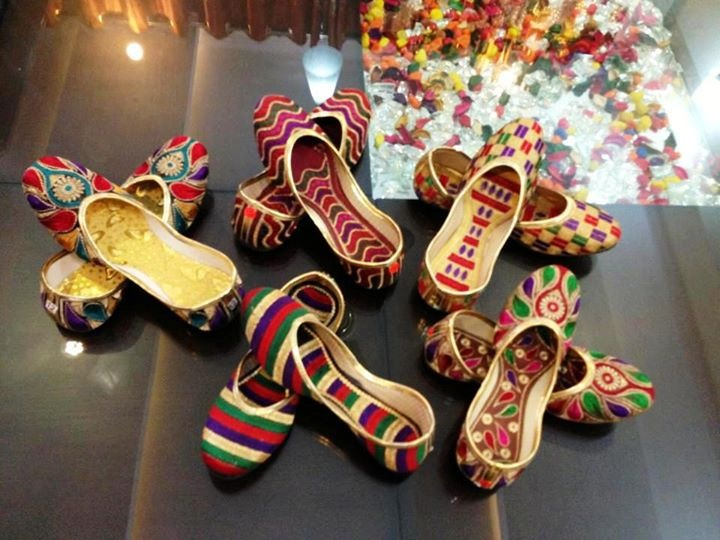 It is usually seen that new and modern styles of bags and footwear are especially liked by women and they like to match their shoes and bags with their dresses for events like family functions, parties, weddings and official celebrations. The latest Eid footwear and handbag collection by Borjan 2017 is according to this wish of modern women. Borjan is a word of German language which means “Happy”. This brand is in the market for several years. With 68 outlet stores in 44 cities of Pakistan, the brand has become one of the major footwear chains. Borjan has the goal to provide superb shoes at affordable price for its customers. The brand emerged in the market in 1995 and since then it has achieved lot of success and fame as a high class footwear brand. The brand is known for providing elegance and modernity in its footwear. 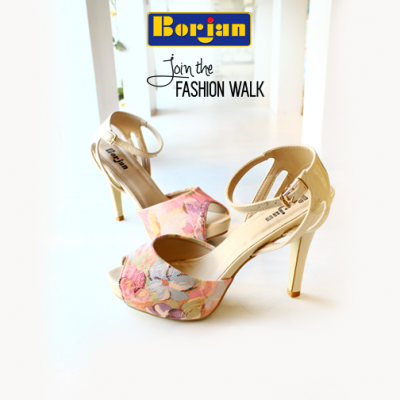 Formal, fancy, casual and bridal footwear are provided by Borjan. All these designs are very unique and comfortable. Here below, we are providing details and pictures of the beautiful and amazing designs of latest Eid footwear and handbag collection by Borjan 2017. Beige is a versatile color and heels of this color are suitable with dress of any color. 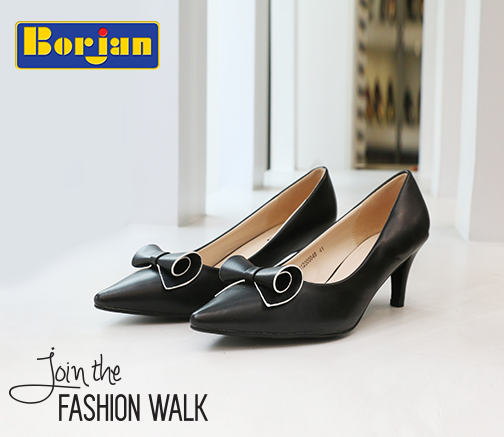 Reliability and comfort are the important features of Borjan heels. Further stylish and comfortable heels are available in Stylo Shoes New Eid Collection 2017. For upcoming Eid 2017, these are perfect footwear for teenage girls. But girls and women of every age can have these casual and fancy shoes. Pumps are not only comfortable but they are also quite stylish. You can view Stylo New Pumps and Boots for Women 2017 to know about latest pumps. Black court shoes are really classy that look astonishing. They have an elegant look due to the presence of rounded bows on top of the shoe. Women can easily use these black court shoes in offices along with in formal parties and gatherings. Women always like to carry a trendy handbag with them as it makes their personality complete. Black color is suitable with clothes of any color. Due to this reason, this black colored handbag with silver colored metal embellishments will look appropriate with any type of dress. The fans of high stiletto usually choose black heels as their final choice even if they have the opportunity to buy heels of several colors. You will look fabulous in these astonishing and unique black net fabric high heels. In this latest collection of 2017, you will get these black heels with the loving combination of red. You will get a traditional look with khussa and it also provides comfort to your feet. This beautiful silver khussa is quite appropriate for wedding functions. You will really like these beautiful khussas by Borjan for Eid 2017.